The way we measure impact is changing, whether the “we” is academics, grant makers or activists. Recently, I wrote here about “transactional” and “transformational” metrics. Transactional metrics are things we can quantify and count, including altmetrics. Transformational metrics have to do with those qualitative changes that are more difficult to measure, such as collaborative projects, changing the conversation about a topic, or really creating social or cultural changes. 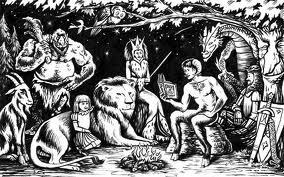 In order to measure these kinds of changes, what I argue is that we need more kinds of storytelling. We do this already in academia, when we craft recommendations, tenure letters, or make our case to a committee for why someone should be promoted. What we do is tell a story about the impact this scholar has has on the field, or the world. And, storytelling is a crucial part of what makes us human. We have a deep, human desire both to have an impact on the world and to tell stories. 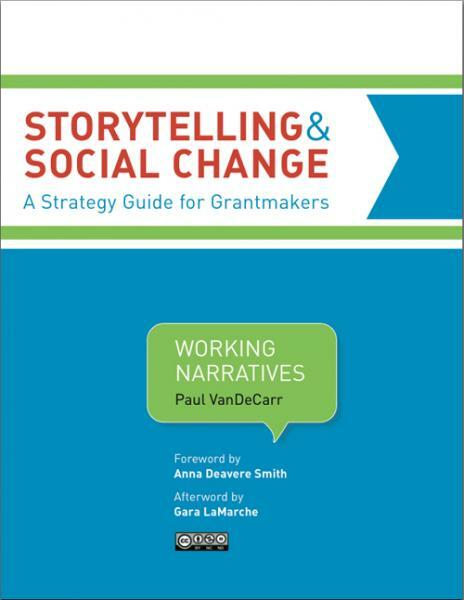 Given that I’ve been saying this for a while now here, I was delighted to come across this Storytelling & Social Change: A Strategy Guide for Grantmakers (pdf) by Paul VanDeCarr. This guide compiles the wisdom of more than 75 storytellers, media-makers, community activists and foundation staffers into a comprehensive overview that’s the first of its kind. It’s aimed at grant makers, but of use to other change makers as well. In a recent post, VanDeCarr notes other, less obvious, applications of storytelling that can create real change, such as Heart & Soul, or Marshall Ganz’s “Public Narrative” method, adapted by the 2008 Obama campaign. There are also projects designed to educate the public such as Voice of Witness does with human rights or to advocate a cause such as the grantees of the Health Media Initiative of the Open Society Foundation. VanDeCarr also highlights Nation Inside, a project he works on, which hosts a web platform for activists working on mass incarceration to organize around personal stories. VanDeCarr finds that more and more organizations are integrating storytelling into their daily work as a more effective way to meet the demands of the massive challenges they’re facing. Engaging with communities to create innovate social change is finding its way into some universities as well. For example, in 2006 the University of Minnesota established an Office for Public Engagement (OPE) to further the integration of public engagement into the University’s core mission of research and teaching. Part of the conversation that’s happening at University of Minnesota’s OPE includes a discussion about metrics, in other words, how do you tell if you’re successful at “public engagement.” And, sure enough, under their menu item “Impact” are Stories and Videos. There will be a time, in the not too distant future, in which young scholars, grant seekers and activists, will be compiling videos and multimedia portfolios to tell stories that illustrate their impact on the world. Or, perhaps that future is happening now. 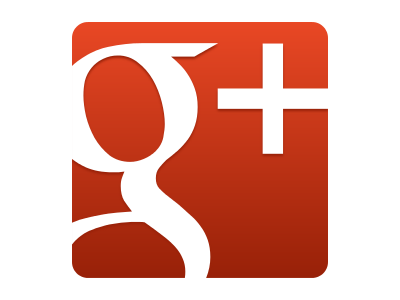 This entry was posted in Digital Media Storytelling, Topic Series and tagged storytelling on March 26, 2014 by Jessie Daniels.